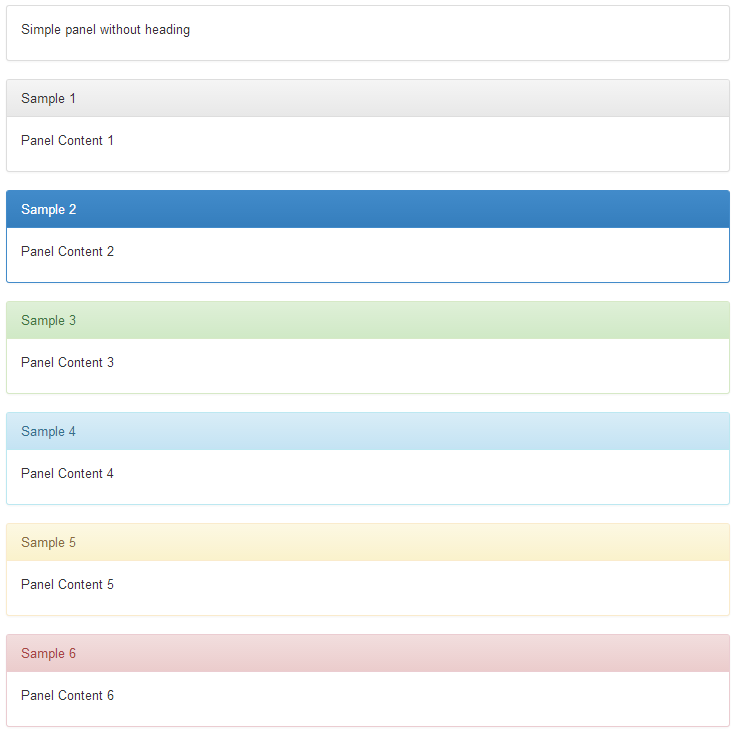 This example shows how to create a panel using bootstrap framework. Pagination is the process of dividing the content into discrete pages, either electronic pages or printed pages. These examples show how to make pagination using bootstrap framework. This example shows how to use a try-catch statement for exception handling. This example shows how much time takes a procedure/function/code. It is useful for micro-benchmarks in code optimization. To do this, We use the Stopwatch class in System.Diagnostics namespace.